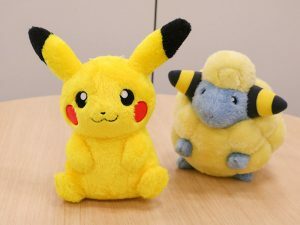 So soft, so sweet, let’s relax with these fluffy cuties! 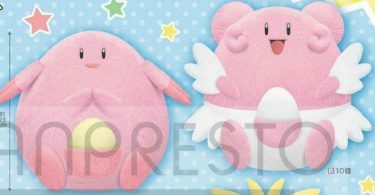 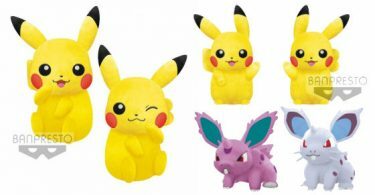 Two new plush in the “Hokkori Iyasare” line by Banpresto will release on December 27th in arcades across Japan. 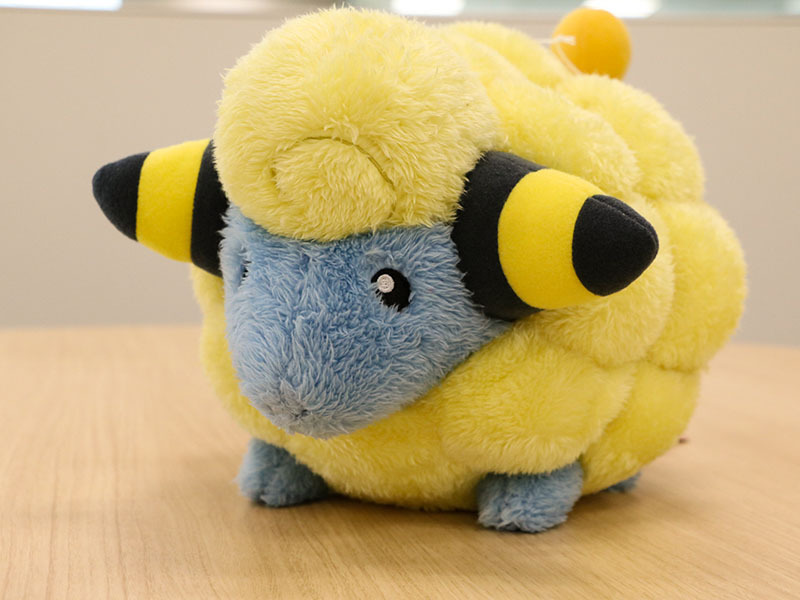 They are made of extra soft fabric and are a nice big 27cm.